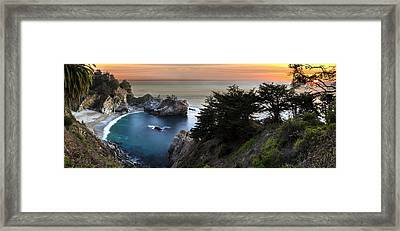 Mcway Falls Sunset is a photograph by Brad Scott which was uploaded on January 20th, 2013. Beautiful. Congrats on your sale. 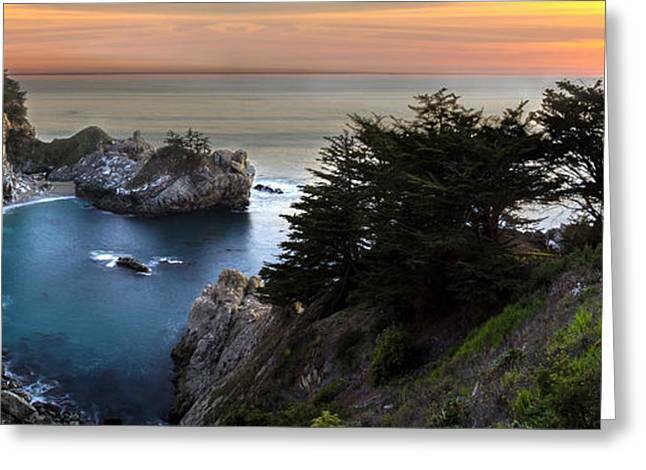 Absolutely stunning capture of a beautiful place!